This is an athletic dog of medium size and bone; it is lithe, agile and slightly longer than it is tall. It is muscular and powerful enough to work all day, without sacrificing the speed and agility necessary to cope with bolting livestock. Its gait is free and easy, and it must be able to change direction or speed instantly. Its double coat is weather resistant, with the outer coat of medium texture and length, straight to wavy. The expression is keen, intelligent and eager. 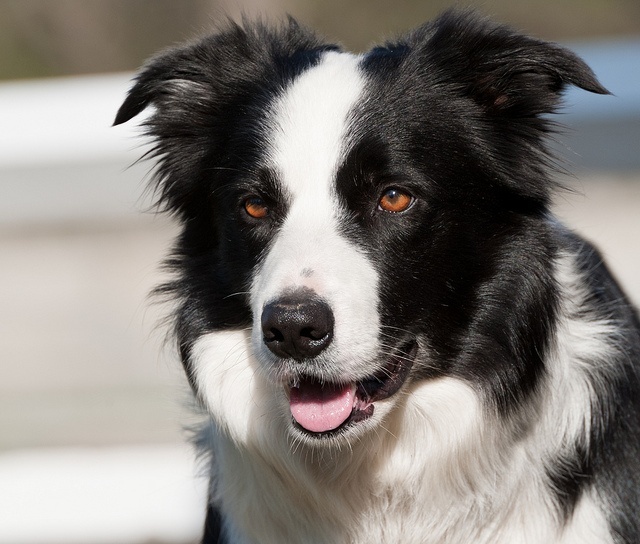 The Australian shepherd has a great deal of stamina and is loving, bold, alert, confident, independent, smart and responsive. If it doesn't get a chance to exercise and challenge its strongly developed mental and physical activities, it is apt to become frustrated and difficult to live with. With proper exercise and training, it is a loyal, utterly devoted and obedient companion. It is reserved with strangers and has a protective nature. It may try to herd children and small animals by nipping.